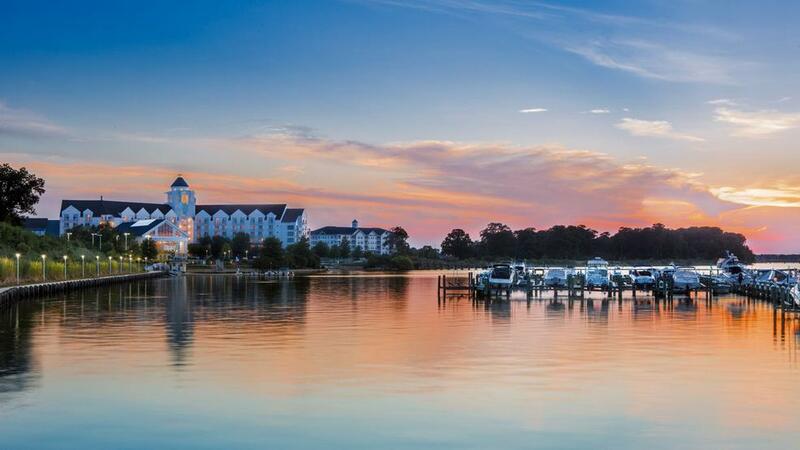 Register online by clicking the below button and entering your registration amount under "ECM Annual Women's Retreat"
Connections Ministry Rate. The daily resort fee of $25 has been waived for this event. 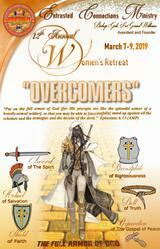 The Vendor Fee is $150.00 for the entire retreat.